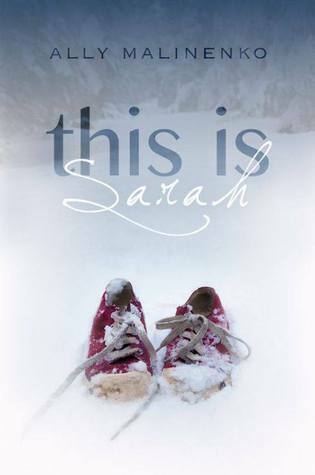 Read my review of This Is Sarah at JC’s Book Haven. When Colin Leventhal leaned out his bedroom window on the night of May 12th and said goodbye to his girlfriend, he never expected it would be forever. But when Sarah Evans goes missing that night, Colin’s world unravels as he transforms from the boyfriend next door to the main police suspect. Then one year later, at her memorial service, Colin makes a phone call that changes everything. Is it possible that Sarah is still alive? And if so how can he bring her back? As Colin struggles with this possibility, across the street, Sarah’s little sister, Claire learns how to navigate the strange new landscape of life without her sister. While her parents fall apart, Claire remains determined to keep going even if it kills her. 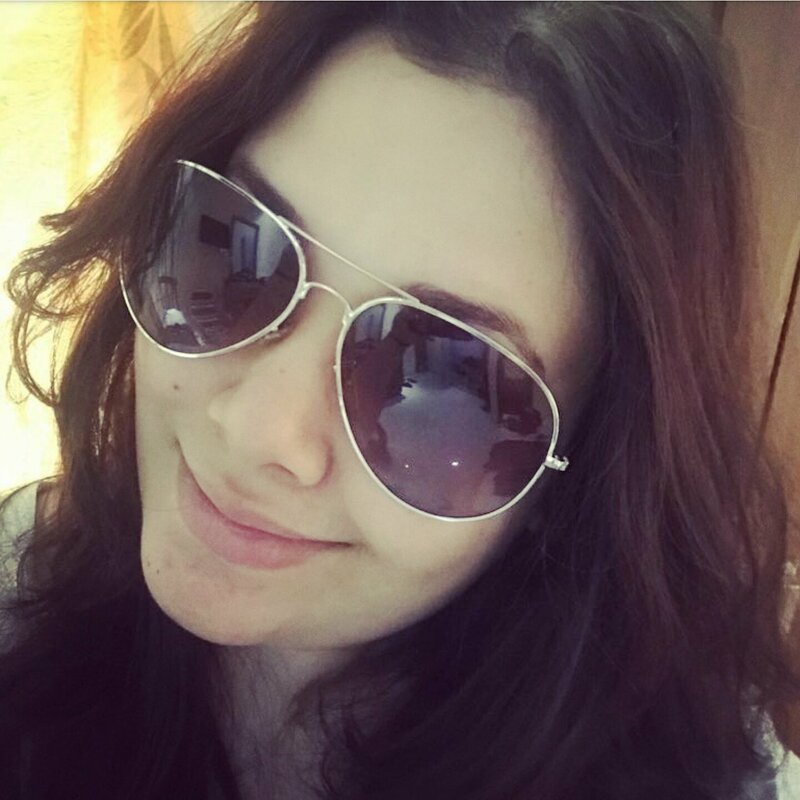 THIS IS SARAH serves as a meditation on loss, love and what it means to say goodbye.